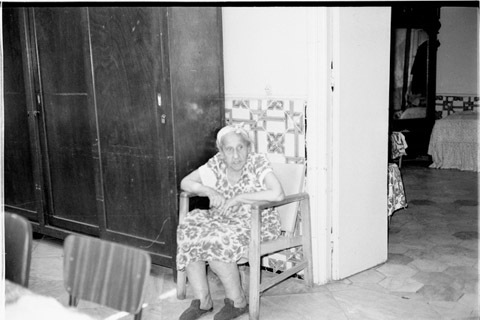 JDC - Archives : Elderly woman sitting at La Goulette Home for the Aged. Search > Search Results > Elderly woman sitting at La Goulette Home for the Aged. Title Elderly woman sitting at La Goulette Home for the Aged.